On Sunday, May 13, TNA presents "Sacrifice" live on Pay-Per-View and online at TNAOnDemand.com from Universal Studios in Orlando, Florida! The three-hour event will feature all of your favorite superstars, including Hulk Hogan, Bobby Roode, James Storm, Jeff Hardy, Kurt Angle, AJ Styles, Rob Van Dam, the lovely Knockouts, the high-flying X Division stars and many more! 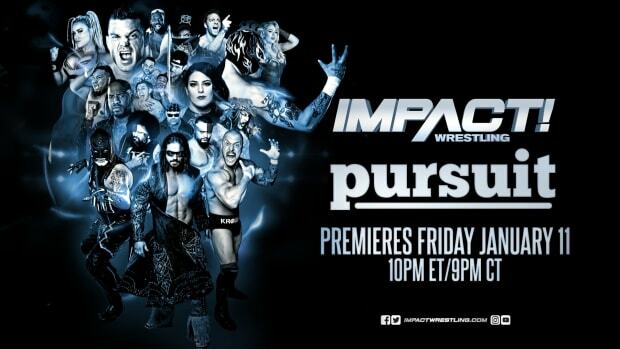 Tune into IMPACT WRESTLING every Thursday at 9/8c on SpikeTV for news on the "Sacrifice" Pay-Per-View event!